Like most things, there’s a time and place. 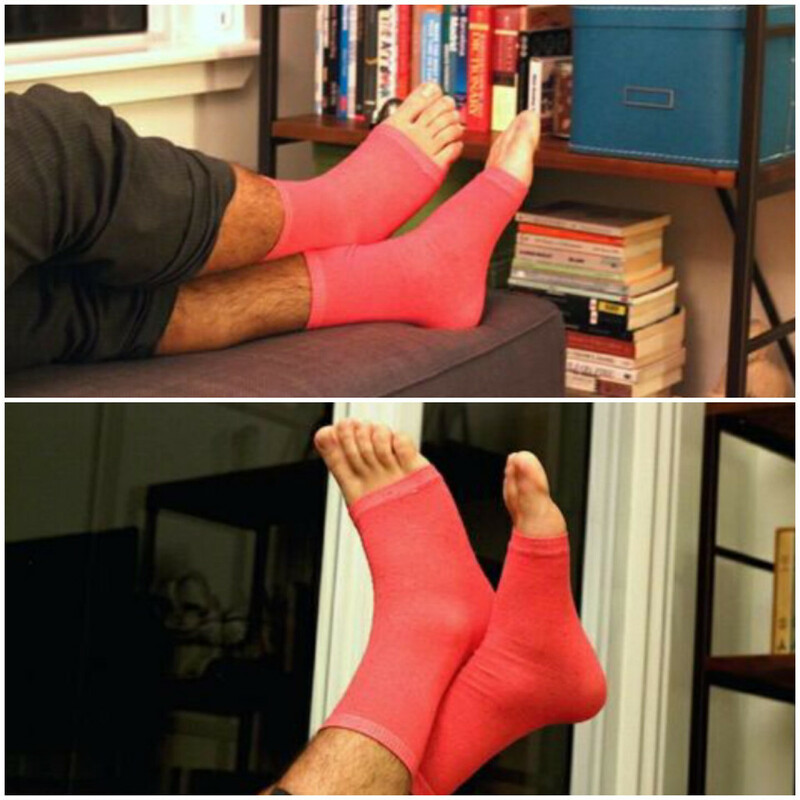 Women’s pedi socks…are PERF. So versatile in use! 2. When getting a pedicure. Obvi! 3. When exercising. Yoga or Pilates, hello?! YES! Notice how stiff and confined the feet look (and feel) to the left. Whereas, on the right… total freedom. 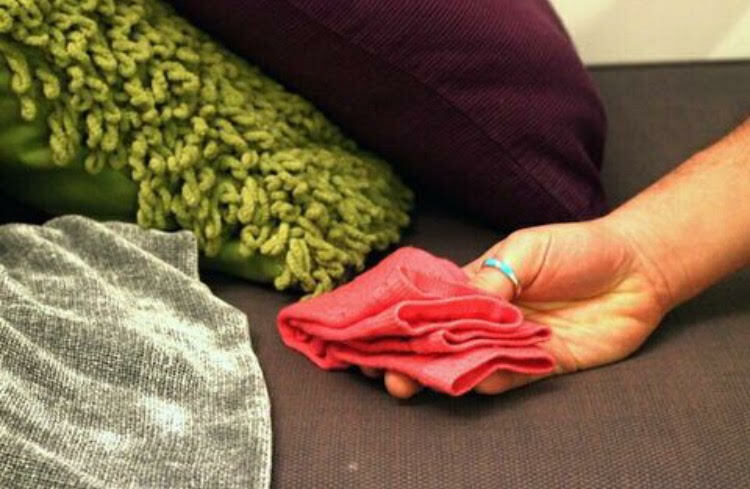 Though there is comfort and warmth that clothing brings, when we can, I think it’s wise to let our bodies breathe.What better compromise than this?! And anyone with hesitation, just think the joys of fingerless gloves! 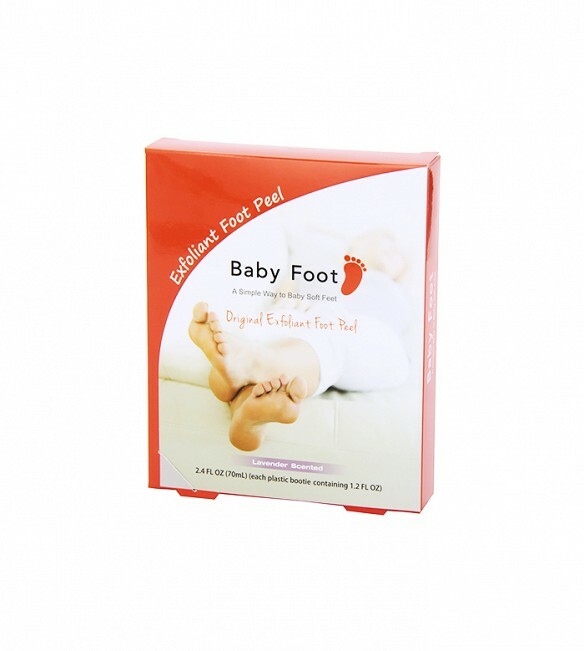 But for your tootsies! So when you walk in the door, kick off your shoes. Knock off your socks. And pedi sock it up. BONUS: Give yourself a foot facial or at-home DIY pedicure. 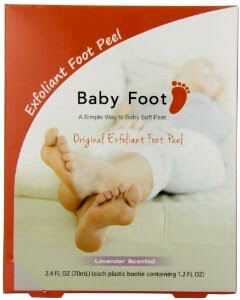 I love the original exfoliant foot peel, Babyfoot. Well, yes that does sound like a Josie Grossie for sure. And it is, I’ll be honest, I exfoliate my feet every few days in the shower with a paddle grater, so the shedding was on the lighter end I would think. But, I have heard the same from some who use the product. All agree that it is worth the week of weirdness!